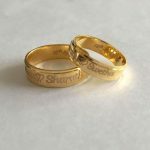 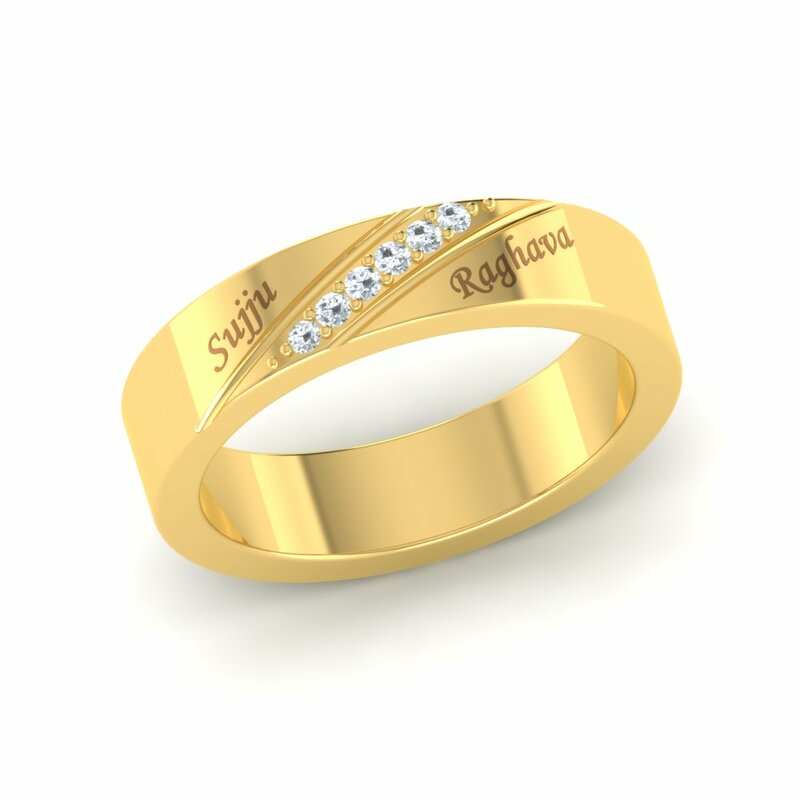 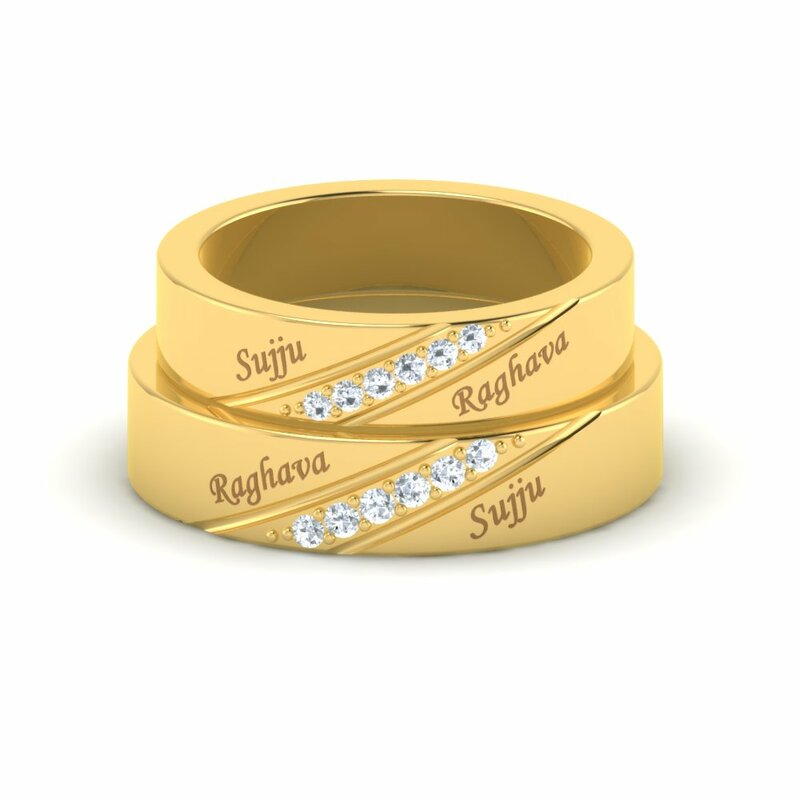 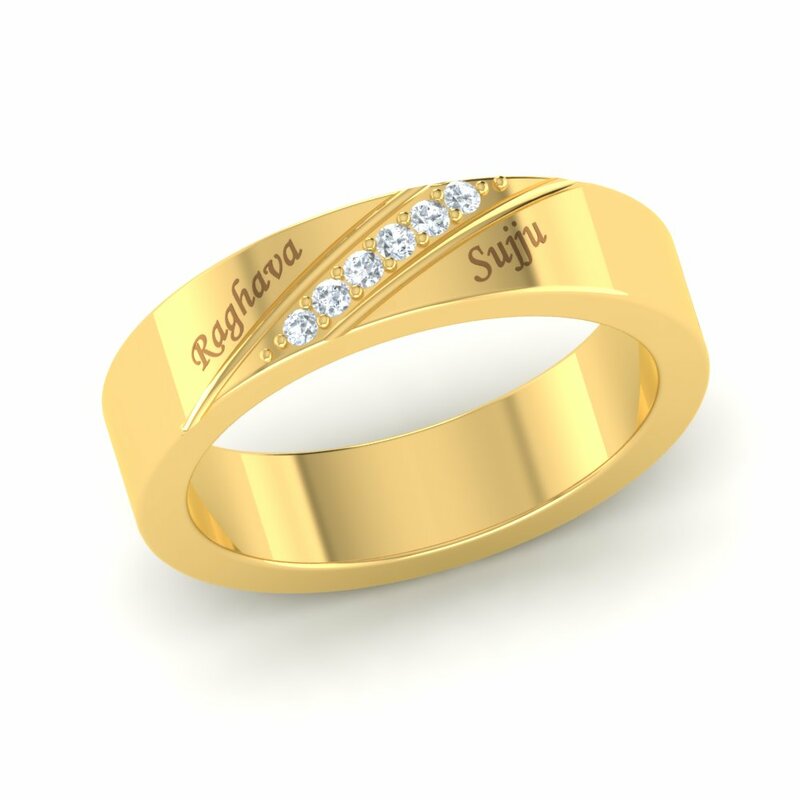 This product comes in 18K and 22K Gold and the couple rings weighs approx 13 to 14 Grams. 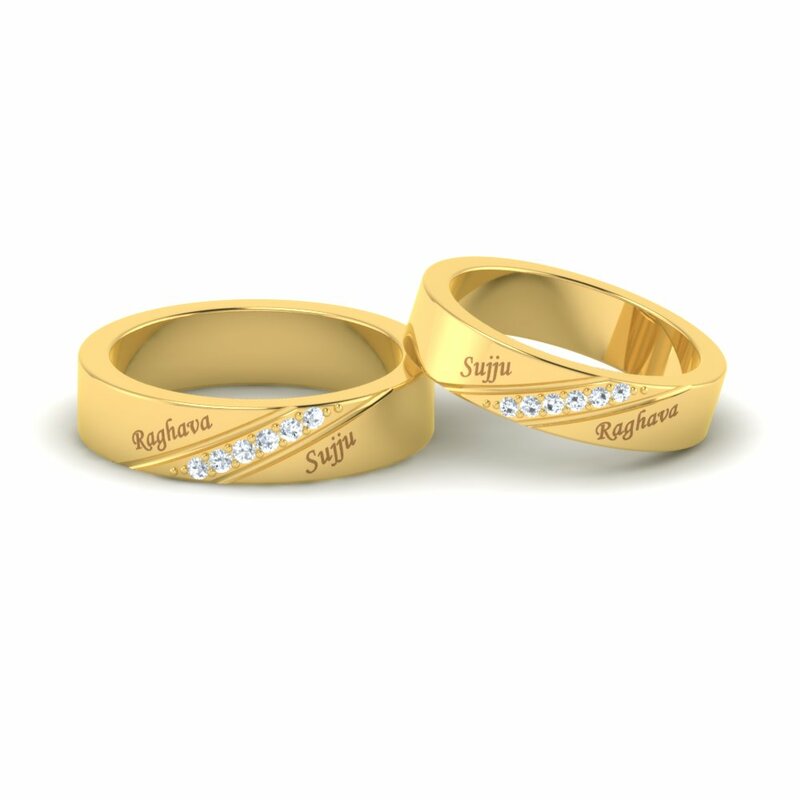 These Unique Simple Diamond Couples Ring are sure to grab attention. 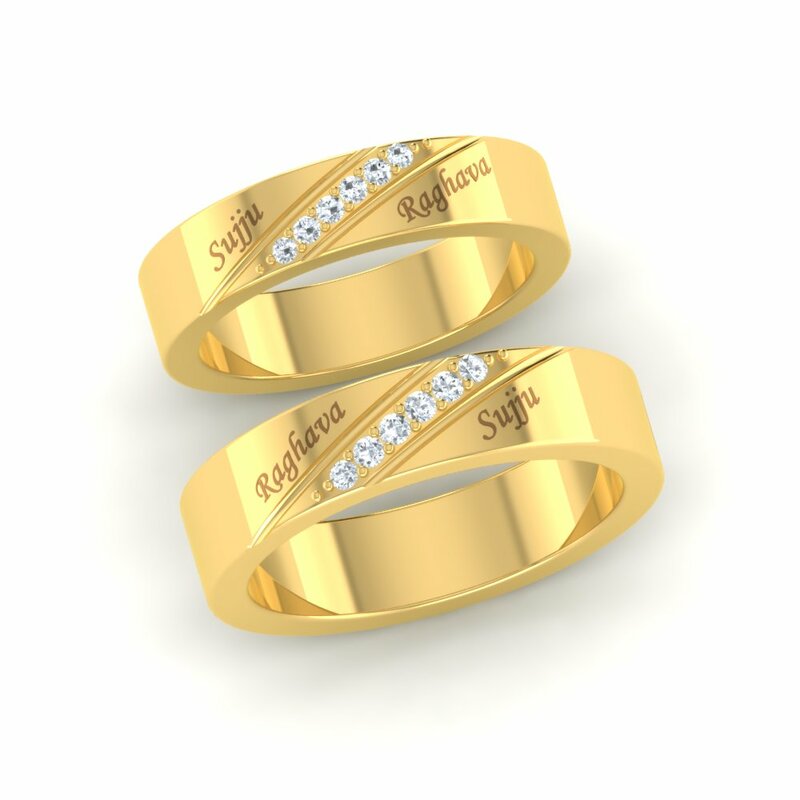 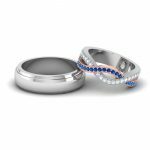 Simple Diamond Couples Ring Overall rating: 4.7 out of 5 based on 235 reviews.